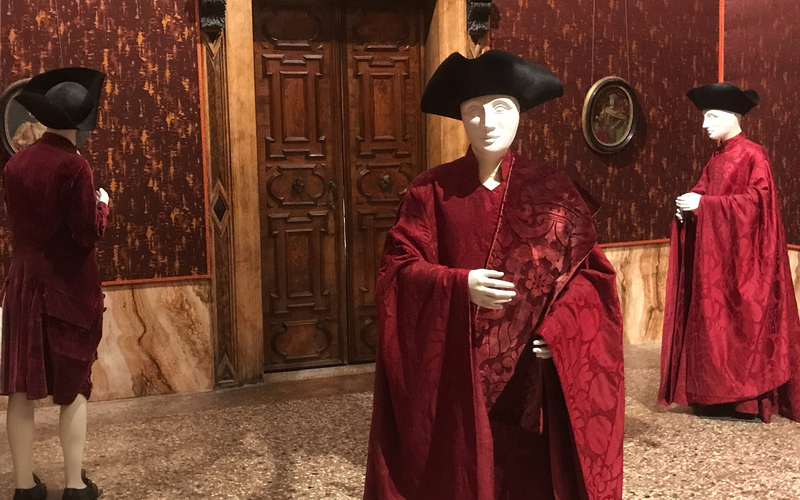 The Venice Museum Pass is a convenient option for those looking to go on a museum trail and educate themselves on a copious amount of Venice's past. With this pass, you get priority skip-the-line access to Doge's Palace for only a fraction of the cost of individual entry at this attraction. Choose from the 3 or 10-museum pass, depending on which your pass is valid for consecutive days (and not spaced out 24-hour periods). The validity of the pass does not begin until you visit your first museum. Therefore, you can purchase your pass in advance and then plan your visits accordingly, without worrying about the expiration of the pass. The pass comes with a flyer containing all the information you need about the featured museums and monuments. The advantages of the Venice Museum Pass are multifold and benefit every traveller to Venice, be it on a visit to the city for the first time, when travelling with children or in a group. The pass allows you to choose from an varied list of museums and comfortably plan and explore these attractions. It is no wonder that the Venice Museum Pass is a bestseller among both tourists and locals alike. You get to visit multiple museums with the same ticket. The pass is valid for 3-6 months from the date of purchase, and after the first usage, it is valid for consecutive days and not for random 24-hour periods. For instance, with the 2-day pass, if you first use your pass on a Monday, it is then valid on the following Tuesday. The pass expires at midnight. Using the Venice Museum Pass is completely hassle-free. Your pass will be emailed to you and you may choose to either take a print out of it or simply save it on your phone. Just show the e-ticket or physical pass at any of the designated spots at the attractions listed and enjoy prompt entry. The biggest advantage of the Venice Museum Pass is the savings. The pass lets you save on individual charges at the gate if used correctly. With specific partnerships and deals, the Venice Museum Pass promises to be an affordable alternative for travellers to the city. The Venice 3-Museum Pass will cost you €20.00, whereas you will be spending €30.00 if you were to buy individual tickets for these attractions. This translates to savings of around 35% on the general admission prices with the Venice Museum Pass. Get free, one-time access to 11 museums in Venice. With the Venice Museum Pass, you can choose to avail free, one-time access to 3 or 10 museums listed with the pass. You will also get free, direct access to monuments and the museums’ permanent collections. Your Venice 10-Museum Pass is valid for up to 6 months from the date of purchase, whereas your Venice 3-Museum Pass is valid for 3 months from the date of purchase. The pass is activated when you use it at the first attraction, after which it is valid for consecutive days as specified by your choice of pass. 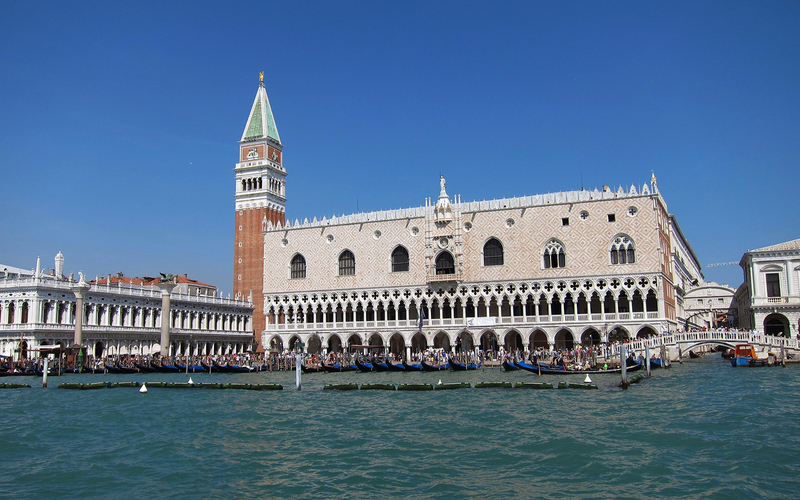 The Venice Museum Pass will get you skip-the-line access to Doge's Palace. The Venice Museum Pass is available in 2 variants. Each variant lets you choose a specific number of museums to which you can avail free, one-time access. In the next step of the booking, please choose between 3 or 10 museums for your choice of pass. These tickets cannot be cancelled or refunded. You may, however, return an unused pass within 3-6 months of the pass' validity period. You will receive an email with your Venice Museum Pass shortly. Download the pass on your mobile device or print it out according to your own convenience and display your voucher at the museum entrances as mentioned in the mail for prompt entry. The pass will be activated after its first usage and will remain active for consecutive days depending on your choice of pass. The Venice Museum Pass is valid for 3-6 months from the date of purchase. Your Venice Museum Pass is activated when you use it at the first attraction. It is then valid for consecutive days and not random 24-hour periods.